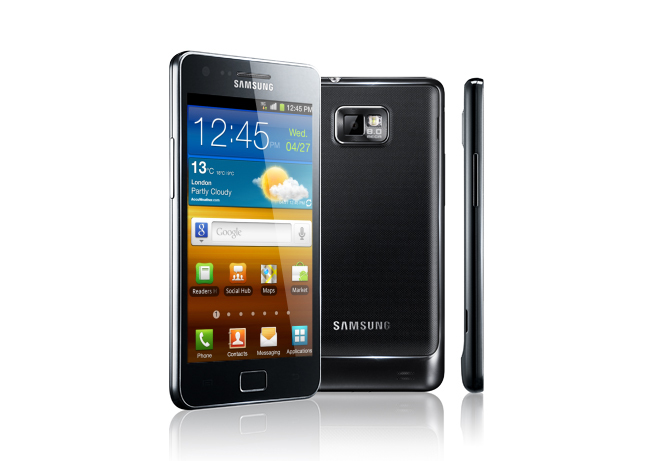 Have you seen the new Samsung Galaxy S II? It will be available tomorrow Thursday July 21 from Virgin Mobile and Bell Mobility. It looks like an awesome phone. Vivid 4.3" SUPER AMOLED Plus display, super fast dual core processors and beautiful slim design. The more I read about it the more I want it.